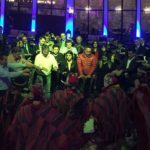 Ayahuasca in Peru: Ayahuasca Amazon, Ayahuasca in Cusco, Ayahuasca retreats. CANADIAN ANTHROPOLOGIST JEREMY NARBY EXPLAINS HIS RESULTS. Scientific Research Ayahuasca, investigations on Ayahuasca, Lab Studies. Molecular biologists were unaware about Ayahuasca and Amazonian shamanism. 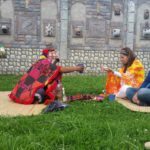 They were interested on studying the traditional alternative medicine of generic shamanism. 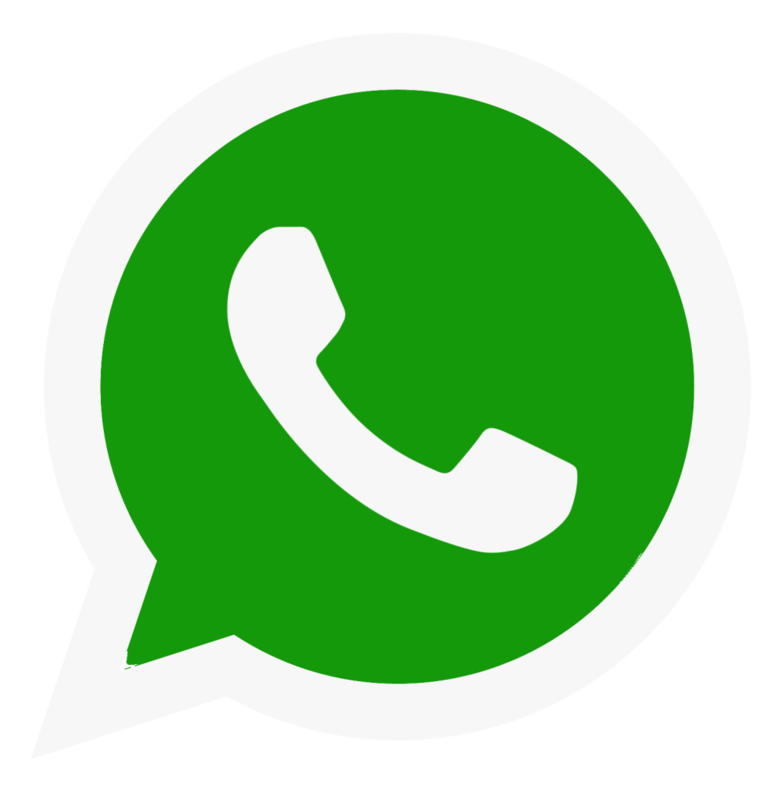 The first, a scientist from an American company, the second French, professor of a university in Switzerland, director of a laboratory of scientific investigations and researcher at the Recherches Scientifiques (CNRS). Of the 3 scientists none spoke Spanish and the Shaman of indigenous Ayahuasca only spoke Shipibo (an Amazonian language). The scientists and the Shaman had long conversations. The Shaman was a connoisseur of plants and teacher of Ayahuasca for 37 years, whose knowledge he had inherited from his grandfather. In many days he answered the different questions of the biologists. We experienced nocturnal sessions with Ayahuasca, the three researchers participated, did not have many visions, mostly DNA molecules and chromosomes. One biologist worked on research and lab studies, sought to decipher the human genome, his research yields the result of a chromosome in the form of a protein overflying a long DNA helix. He saw DNA sequences, known as CpG islands. They found more than 60% in most human genes. They had a different system than the surrounding DNA, their particular system helps their easy access, so it could serve as “landing platforms” for transcription proteins, which group DNA molecules and make exact copies of genetic chains. I mention the idea, according to the organization of the CpG islands, genetic research made possible to verify the study of the hypothesis. The French had investigated the spermatic cord of the animals for years, his experiments were with lizards and rodents; the spermatozoids leave the testicles and enter the spermatic cord being unable to fertilize an egg, becomes fertile only after riding the cord and mixing with over 50 proteins. All his team had studied for years to find out which proteins generated its fertility. The complexity of developing a male contraceptive. 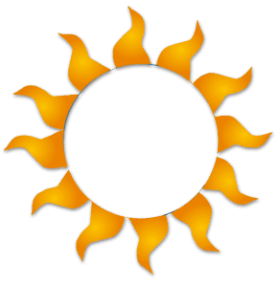 In one of the sessions with Ayahuasca three questions were raised. Is there a special protein that makes the sperm fertile? Why had they not found the answers to the questions after many years of research? And were animals the appropriate model for studying fertility in man? The answers were given through the lucidity of his visions. Ayahuasca Peru, Ayahuasca in Peru. Scientific Research Ayahuasca, Ayahuasca sessions Amazon. Scientific experience in the Amazon with Ayahuasca. 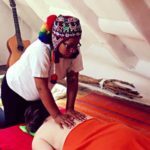 Investigations on Ayahuasca Amazon. The answer to the first question, Ayahuasca’s vision experience reveals: “No, it’s not a particular protein. In this organism there are no more important proteins than others, since different proteins must interact together to obtain fertility.” The second question was answered: “The first answer is also the answer.” And the third answer: “The question is not important enough to answer. It could be found without the help of Ayahuasca. Try to work in another direction.” The Swiss scientist attempted to consult on the ethical nature of plant genome change. He wanted to know if it is right to incorporate genes into plants to make them resistant to disease. By chance, tobacco is an important plant for genetic researchers and also for the Master Shamans of the Amazon. 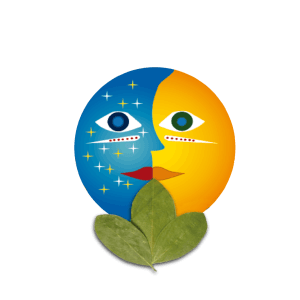 The Shamans of the tribes and different indigenous ethnic groups express in their visions through the “mother of the tobacco”, the plant is a fundamental essence. 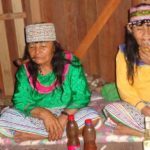 The biologist commented one entity during a ceremony, conducted by Ayahuasca, and Master Shaman identifies it as the mother of tobacco. The entity is the primary function of tobacco, that of serving all living beings. He also expressed that manipulation of the tobacco genome is not a problem in itself as long as the plant develops its fundamental function in a natural environment and as long as the plant is in harmony with the environment. The biologist shared having visualized the glow of a plant growing in a desert thanks to a supplementary gene that is resistant to drought. He understood that the experience of genetic manipulation should be evaluated by its properties in different cases, to take into account the will of the scientist so that the modified plants are used in society. 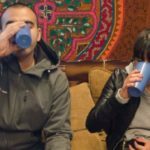 After four months of the scientific research on Ayahuasca in the Amazon, I interviewed the three scientists who were back doing lab studies. 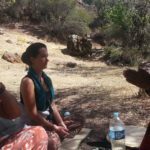 They all agreed on different aspects: everyone felt that the experience with Ayahuasca shamanism had changed many things in their lives, their appreciation of the potential of the human mind. 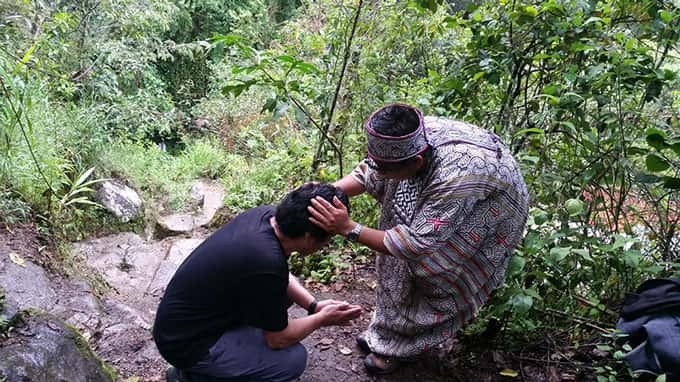 They showed great respect for the results of the Ayahuasca and the ancient knowledge of the Shaman, having obtained information and advice on different fields of investigation. The two young ladies stated that they had contacted with the help of “master plants”, through autonomous entities. Both spoke of contact with an Ayahuasca plant that modified their way of understanding reality. 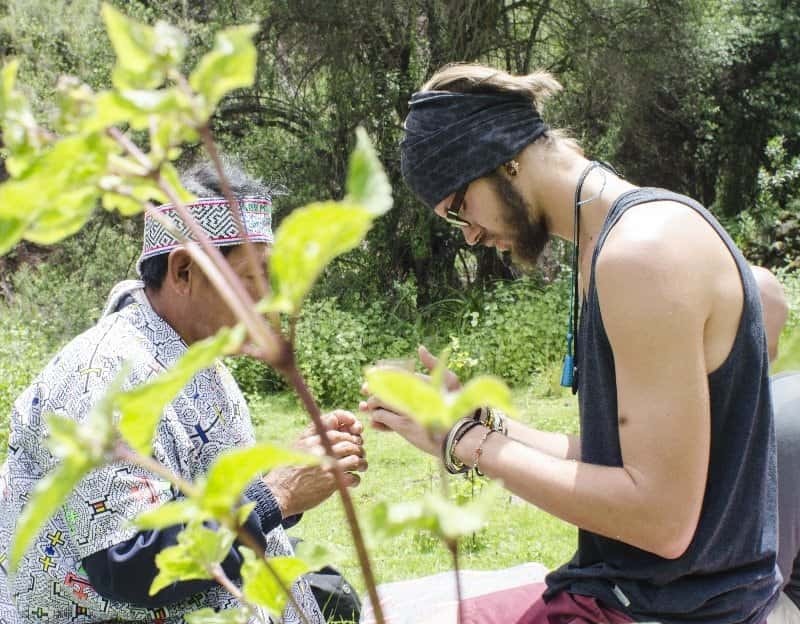 The man spoke about his experience with the sacred plant and learned a lot through his visions, felt that he was somehow in his mind and Ayahuasca had shown him the way to see inside his psyche and to have many new ideas. He said he did not think he had contacted a lot of independent intelligence, he always thought Ayahuasca was a powerful tool to explore his own mind. According to investigations of Ayahuasca, the imagination to which the three biologists had access in their Ayahuasca visions was related to the data and images that they already had in their minds. Ayahuasca Peru, Ayahuasca in Peru. “We did not get some extraordinary revelation but a lot of reflection. Ayahuasca is not a shortcut to the Nobel Prize” said the Frenchman. 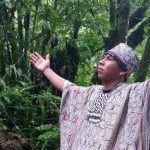 All three responded that Ayahuasca shamanism was a way of teaching and knowledge stronger than modern science, had found personal difficulties to understand. 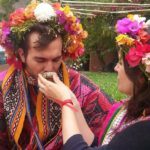 For example, the experience to obtain knowledge with Ayahuasca induces a highly emotional and subjective trance that is not possible to reproduce in the regular world. Not all people can have the same experience twice. 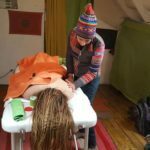 Scientists say more research is needed and would require careful preparation of questions and working with different qualified Shamans. The three scientists plan to return to the Amazon to continue their investigations on Ayahuasca. 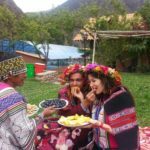 Try our Ayahuasca retreats, Ayahuasca Amazon, Ayahuasca in Cusco. 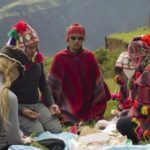 Ayahuasca in Peru. This scientific research on Ayahuasca was done in a time of two weeks. The scientists had a meeting with the head of the school and the elders of the indigenous ethnic groups. 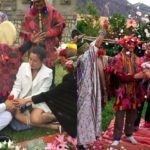 They spoke positively of their recent experience with an indigenous Shaman, some of the elders warned them about the possible abuse they commit with Ayahuasca. They say that some sorcerers use Ayahuasca and throw scratches at people to harm, Ayahuasca is double-edged. They said: “The plant can teach you things that hurt you, so be careful not to run into sorcerers who are malevolent.” They all said that to use Ayahuasca, it takes the patience of a well-trained and talented Shaman. Elders asked scientists questions about science: What was its nature? What was the focus? One scientist replied that science is divided into many different disciplines and practiced in many countries. A thought emerged, it would be important for indigenous young people to study science, because it is the form of knowledge that prevails in the world. But they also said they thought that scientists should send their own children to the Amazon to study indigenous knowledge. And in turn they would also have a complete education. Ayahuasca Peru, Ayahuasca in Peru.